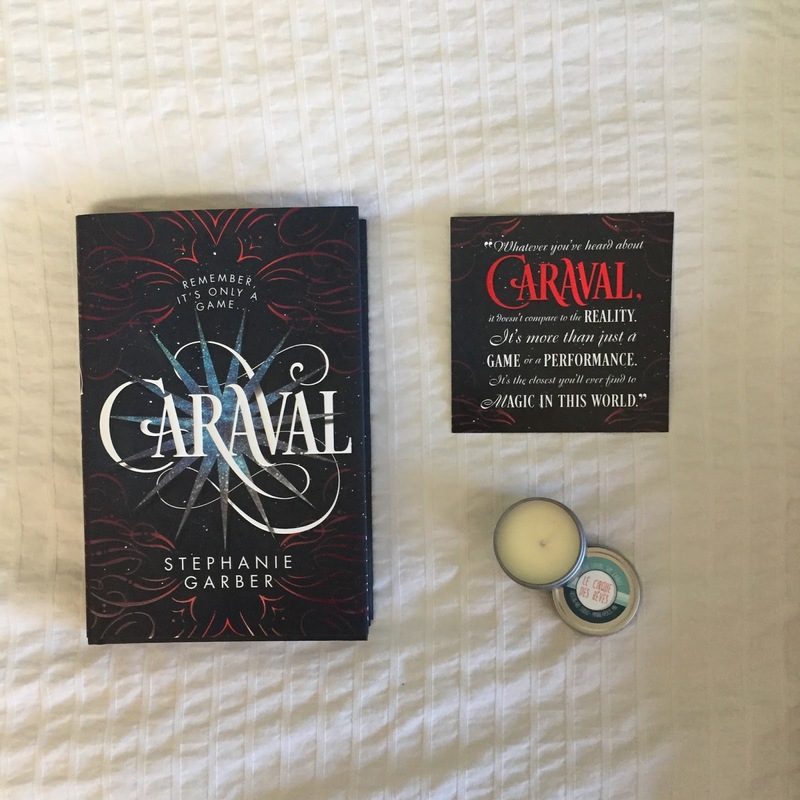 I received Caraval in my last OwlCrate box, which I will be doing a post on soon. I wasn’t surprised that this was the book included, because leading up to its release I had seen so many posts about. So many people were super excited about it and had already said such great things. I was excited to read it, but also hesitant because with so much hype already surrounding it, I didn’t want to go into it with expectations that were too high, because then I would just end up getting let down. That being said, this book deserves 100% of the hype and wonderful reviews it has been given. Incase you don’t know, Caraval follows the story of two sisters, Scarlett and Donatella, who escape from their home to take part in the magical performance/game Caraval. Before the game begins, participants are warned not to get too swept up in the performance, but when Donatella is kidnapped as part of the game, Scarlett must work to get her back as she finds herself more drawn into the mystery of Caraval. This book literally had me hooked from the first line. The very. First. Line. Not many books can do that. Stephanie Garber did a wonderful job with the writing. It was interesting, and the descriptions were so creative and seemed so real that it was easy to imagine you were really there. If you are planning on reading this book, beware of the plot twists! Just when you think you have everything figured out, there’s a giant plot twist that immediately makes perfect sense. They came at just the right moment and kept you guessing until the very end. The characters in this book were also so easy to love and relate to. Despite coming from a terrible situation, both the girls were strong and embraced their weaknesses. This series is going to be a duology, and I cannot wait until the next book comes out! The movie rights have also already been sold, so hopefully they will do it justice! Also, I need some bookish merch! The Melting Library has a candle inspired by Legend which sounds amazing!